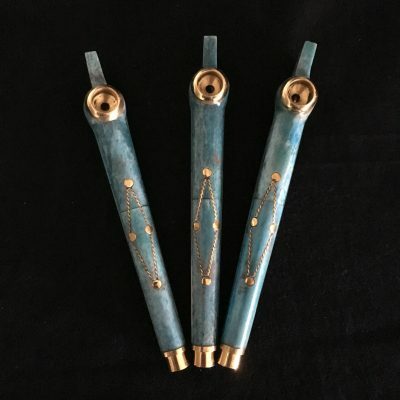 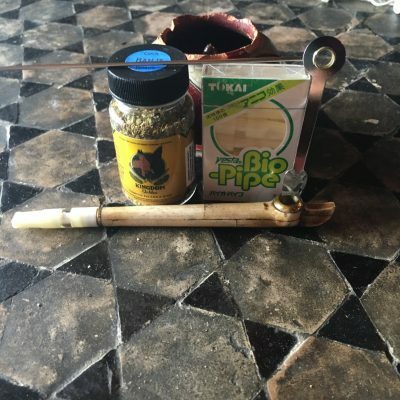 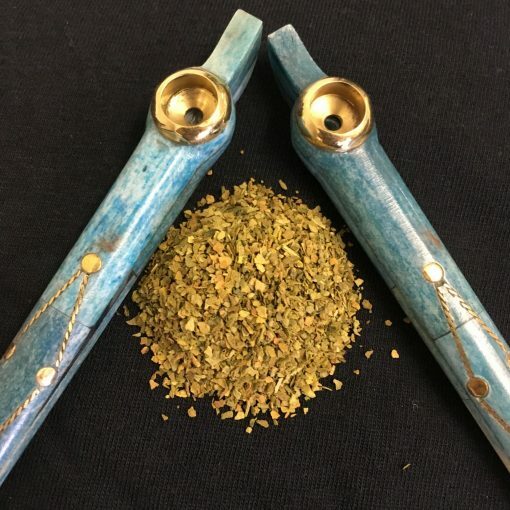 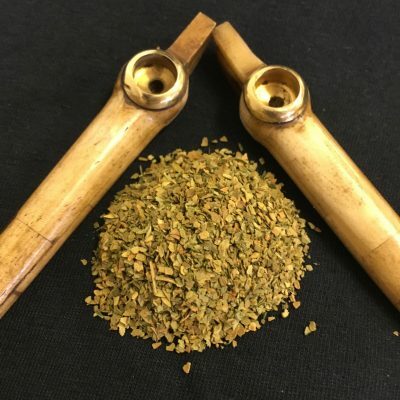 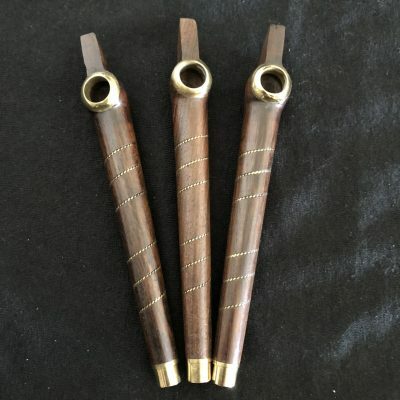 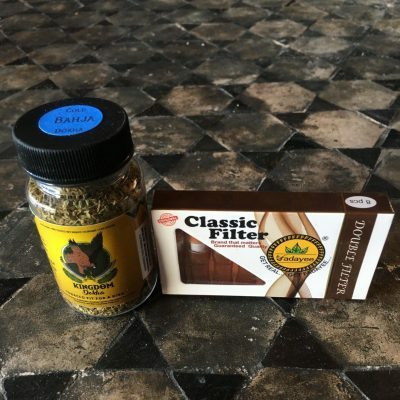 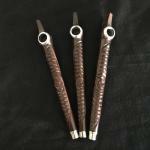 Our Dari blend is a hot dokha with a medium/fine grind. This blend contains abundant dark and light green flakes with a fair amount of yellow flakes for flavor balance. 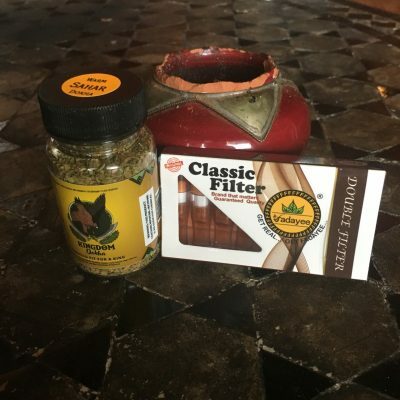 It’s smoke is warm going down with a fair amount of spice and heat on the back end. 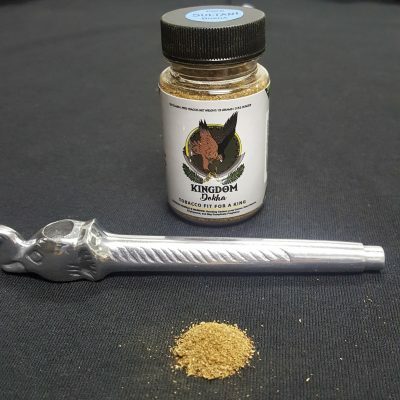 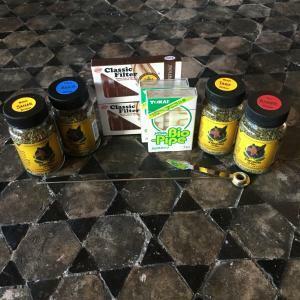 Although it is not as hot as our Khabir, this blend has a fairly strong flavor and buzz and is not recommended for first time dokha smokers.